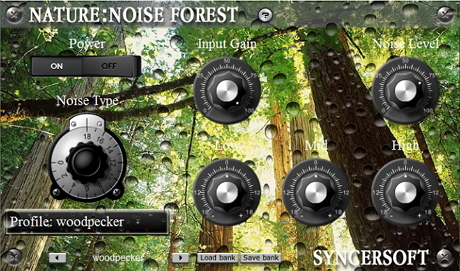 Nature: Noise Forest is a VST format plug-in for Windows, which adds the sound and atmosphere of forest nature to your tracks and mixes. 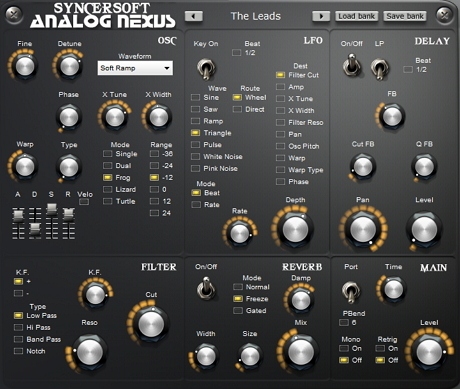 The purpose of the plug-in is to add sounds typically found in the surrounding world. For this goal, Nature: Noise Forest has 19 sound profiles, including the sound of forest stream, cicadas, owl and night, birds, etc. 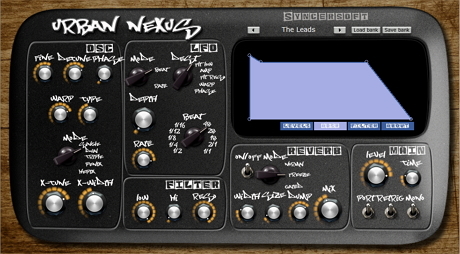 Urban nexus is a spectral synthesizer with 32 harmonics that can be simple drawn with mouse. In the same way can be adjusted the amp ADSR and filter ADSR. Additional timbre adjustments are made using warping system and adding phat module with 5 x-mode, also LP/HP filter, LFO and reverberation. Gangnam Vocoder is vintage style 10 bands vocoder effect with extended possibilites of modulation. It has 4 types of analog style sounding filters onboard. Its good for creation of synthetic voice. 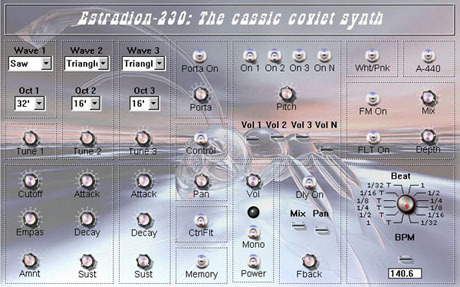 You can create phat and strange sounds with help of detune module. Ambient: Electrical Noise Full is a VST format plug-in for Windows, which adds the sound and atmosphere of electrical to your tracks and mixes. The purpose of the plug-in is to add sounds typically found in the electric power plant. For this goal, Ambient: Electrical Noise Lite has 27 sound profiles, including the sound of buzz, crackle, deep electrical noise and interference, etc. (FREE) Ambient: Electrical Noise Lite. 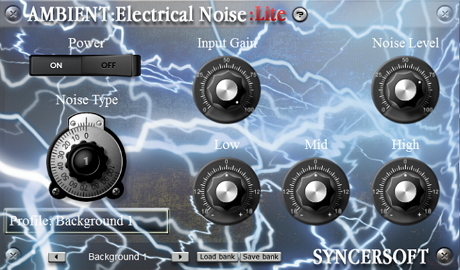 Ambient: Electrical Noise Lite is a VST format plug-in for Windows, which adds the sound and atmosphere of electrical to your tracks and mixes. The purpose of the plug-in is to add sounds typically found in the electric power plant. For this goal, Ambient: Electrical Noise Lite has 13 sound profiles, including the sound of buzz, crackle, deep electrical noise and interference, etc. 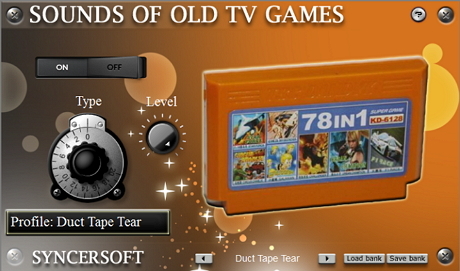 (FREE) Sounds of old TV games VSTi. 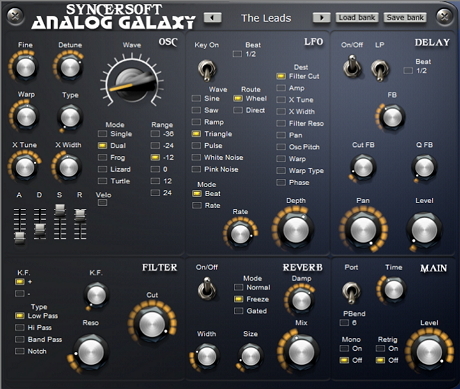 Analog Galaxy is vintage style ROM synthesis synthesizer with extended possibilites of modulation. 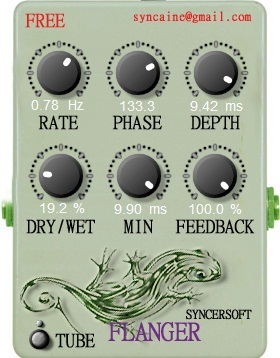 It has 4 types of analog style sounding filters onboard and also has reverb and delay. 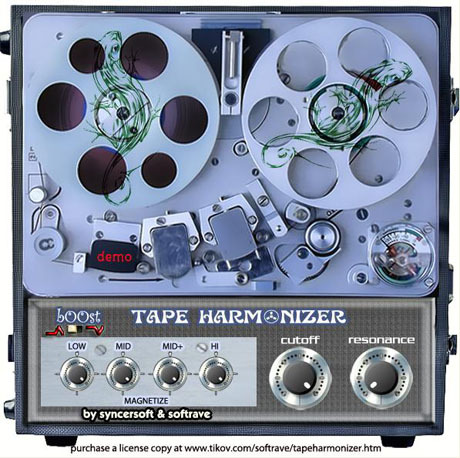 Its good for creation of synthetic sounds - basses, leads and pads, etc. 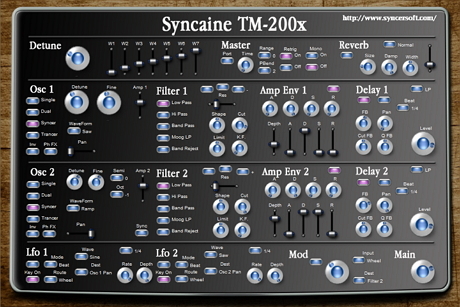 You can create phat and strange sounds with help of detune module. 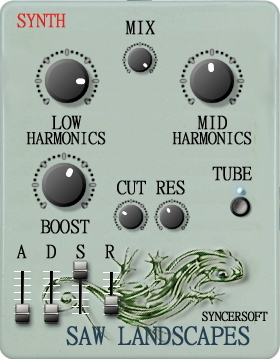 Analog Warp is warp and morph effect designed to deliver the clear, penetrating sounds favoured by live musicians. 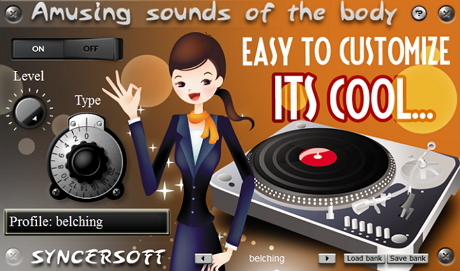 It's ideal for use in trance, dance, techno, dubstep, electronica, drum n bass, big beat, dub, reggae and all other styles. LFO modulation sections was designed specialy for Dubstep genre but can be used in other styles too of course. 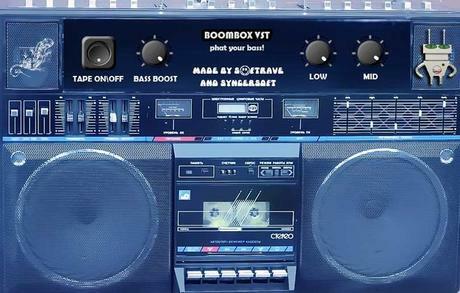 Boombox VST is a plugin that aims to bring back the sound of the street culture of the 1980s, when people were using real boomboxes with speakers and fat bass, and were playing analog tapes. You can boost bass similar to real old-school boomboxes, and you can add that tape feeling to a sound to make it sound more like a ferrum cassette. 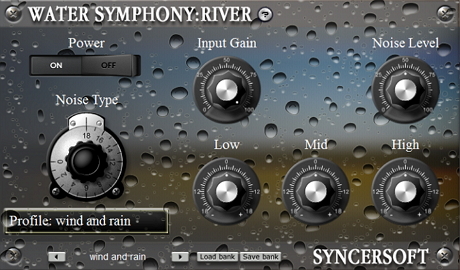 Water Symphony: River VST is a VST format plug-in for Windows, which adds the sound and atmosphere of water nature to your tracks and mixes. 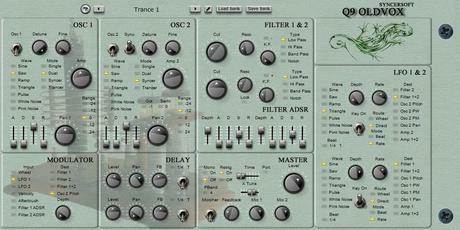 The purpose of the plug-in is to add sounds typically found in the surrounding world. For this goal, Water Symphony: River has 19 sound profiles, including the sound of forest stream, rainfall, wind and rain, flows after rain, etc. 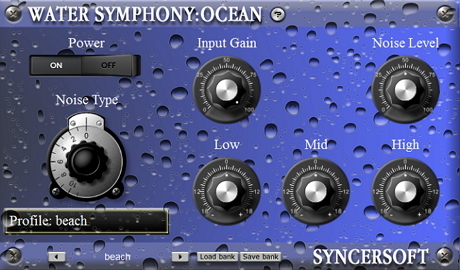 Water Symphony: Ocean VST is a VST format plug-in for Windows, which adds the sound and atmosphere of water nature to your tracks and mixes. 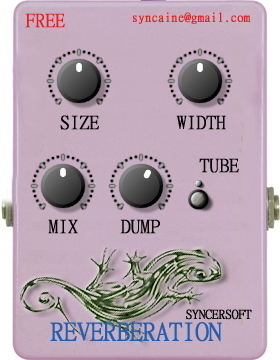 The purpose of the plug-in is to add sounds typically found in the surrounding world. For this goal, Water Symphony: Ocean has 12 sound profiles, including the sound of deep, storm, tornado, tsunami, beach, etc. 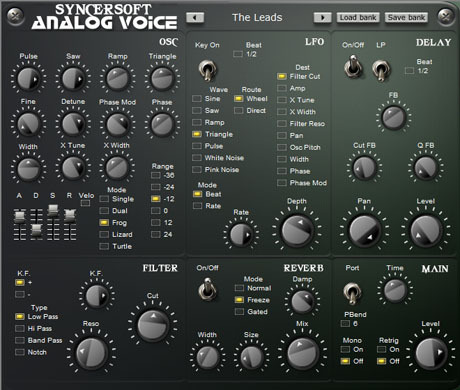 (FREE) Amusing sounds of the body VSTi. 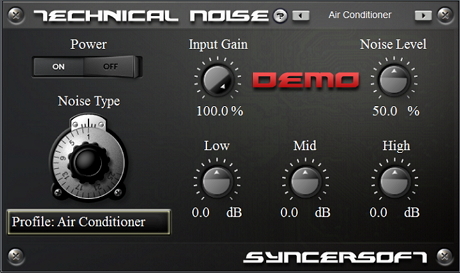 Technical Noise VST is a VST format plug-in for Windows, which adds the sound and atmosphere of analog recordings to your tracks and mixes. The purpose of the plug-in is to add sounds typically found in the common electrical and mechanical devices that surround us in our life. For this goal, Technical Noise has 25 sound profiles, including the sound of compressor, demagnetizer, kinoprojektor, neon tube, etc. 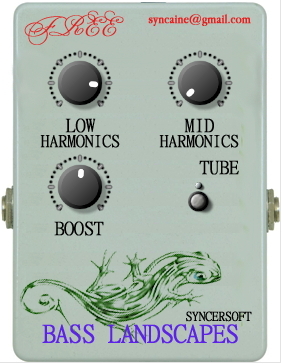 Lizard Morph is detune and morph effect designed to deliver the powerful, penetrating sounds favoured by trance musicians. 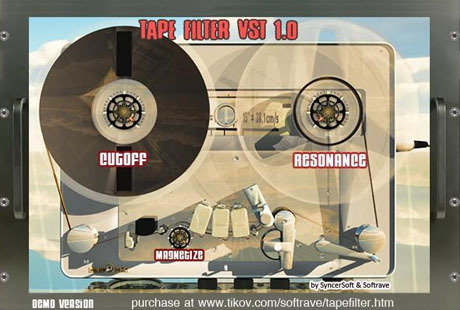 It's ideal for use in trance, dance, techno, dubstep, electronica, drum n bass, big beat, dub, reggae and all other styles. 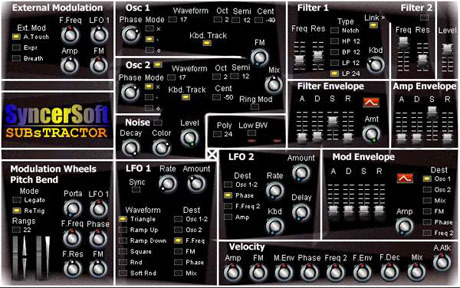 LFO modulation sections was designed specialy for Dubstep genre but can be used in other styles too of course. 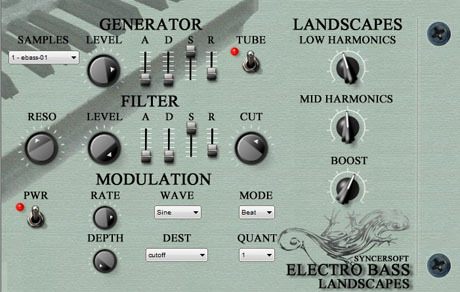 (FREE) Electro Bass Landscapes VSTi. 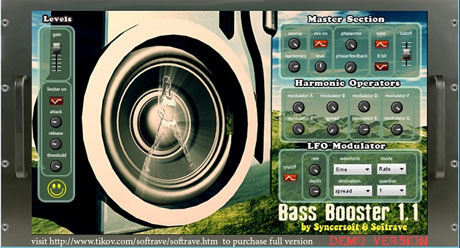 Electro Bass Landscapes is the electro bass ROM synthesizer which is designed for playing different musical compositions of any genre. It is also intended for creating some musical effects in cinema and play scoring, in studio. It's ideal for use in dance, techno, dubstep, electronica, drum n bass, big beat, dub, reggae and all other styles. Electro Bass Landscapes includes a comprehensive 120MB library of over 30 sounds driven by a friendly internal librarian to find the exact sound you need in the heat of the creative moment. 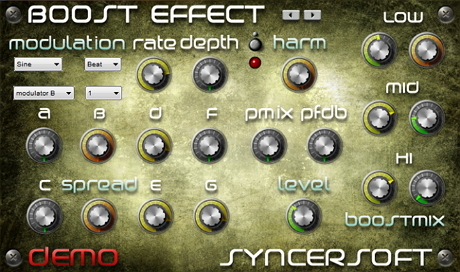 LFO modulation section was designed specialy for Dubstep genre but can be used in other styles too of course. Boost Effect is revolutionary plugin that enriches sound with creation of new harmonics using algorythm basedv on unique new psychoacoustic algorythm: crossmodulation of harmonic operators and imposition of new frequiencies. Plugin creates effect of intellectual boosting of frequencies in terms of Intellectual Information Technology (IIT) Development of this plugin was inspired also by psychoacoustics research of Shleenkin Alexandr and russian works on mathematical physics. 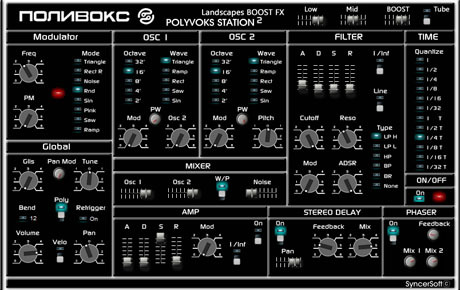 (FREE) Bass Landscapes VST & AU. 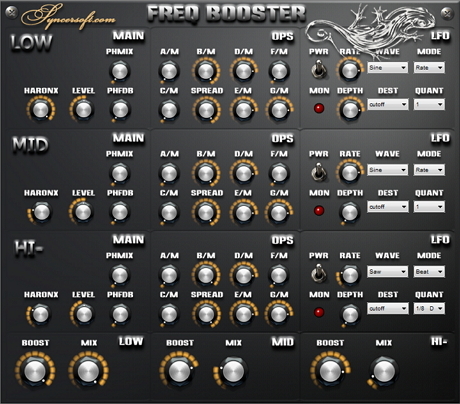 Freq Booster is revolutionary plugin that enriches sound with creation of new harmonics using algorythm basedv on unique new psychoacoustic algorythm: crossmodulation of harmonic operators and imposition of new frequiencies. Plugin creates effect of intellectual boosting of frequencies in terms of Intellectual Information Technology (IIT) Development of this plugin was inspired also by psychoacoustics research of Shleenkin Alexandr and russian works on mathematical physics. Bass Booster is revolutionary plugin that enriches bass with creation of new harmonics using algorythm basedv on unique new psychoacoustic algorythm: crossmodulation of harmonic operators and imposition of new frequiencies. Plugin creates effect of intellectual boosting of bass in terms of Intellectual Information Technology (IIT) Development of this plugin was inspired also by psychoacoustics research of Shleenkin Alexandr and russian works on mathematical physics. 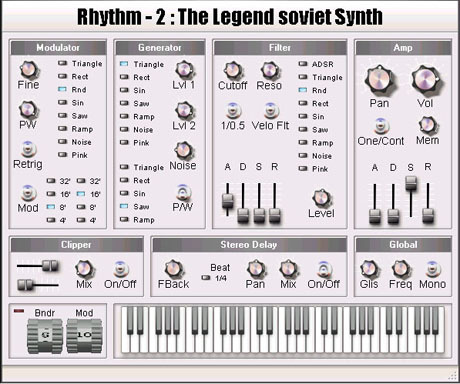 is created on base of the classical soviet synthesizer "Alisa-1377"
is created on base of the legend soviet synthesizer "Polivoks"
is created on base of the legend soviet synthesizer "Ritm - 2"
is created on base of the classical soviet synthesizer "Estradin - 230"
is created on base of the popular Propellerhead Reason soft synthesizer "SubTractor"